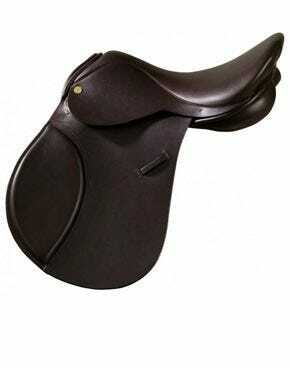 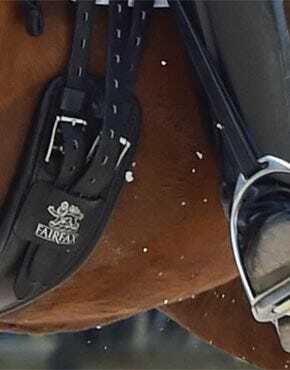 At Ayr Equestrian we always try to bring you the absoulte best value in our leatherwork, we work closely with companies such as Ascot, Dever, Sheldon, Schockemole, Ideal, fairfax and Stubben to bring you a fantastic range at great prices. 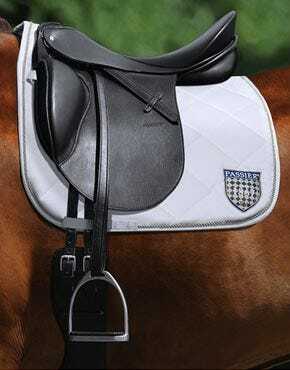 We offer something at every range and never compromise on quality, whether its a budget set of stirrup leathers such as the Ascot or a premium set such as the Schockemole Chantilly we have something at ever price point to ensure you can find exactly what you are looking for. 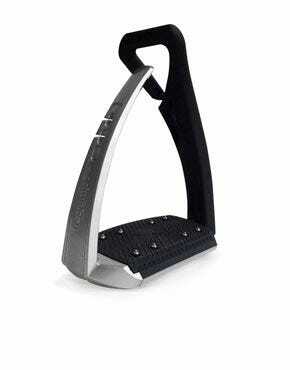 We stock a wide range of Stirrups from Dever, Korsteel and not to mention the sportly looking Free Jumps in a wide variety of Colours, in addition we have the sprenger Bow Balance Stirrups for the dressage enthusiast. 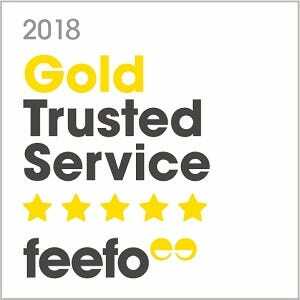 We hope you find what your looking for, however if it is slightly more specialist please call us and we will be happy to source what ever you are looking for.